The Financial Conduct Authority (FCA) has found that 40% of the first-time buyers who took out a mortgage in 2017 will be over 65 by the time they’ve finished paying for it. The concern is that it will leave them unable to save for a pension and be vulnerable to any financial shocks they might suffer along the way. The change has also been helped by the relaxation of mortgage rules last year allowing borrowers to extend the life of their mortgage. Broker Jonathan Harris added: “The rising age of first-time buyers means many people don’t get on the housing ladder until their late 30s, so the chances of having paid back the mortgage by state retirement age are increasingly slim. “Rising house prices mean people are having to take on bigger mortgages, but this is less of a concern if you are still earning, can ultimately sell up and downsize and still have a decent property to live in. In the early 2000s the traditional 25 year mortgage was still the norm. But the FCA research has revealed 30 year terms are now the norm with some buyers extending to 40 years if their circumstances warrant it. But experts are concerned at the levels of debt some people may find themselves in in later life. Pension expert Tom McPhail said: “The big challenge is: how are people going to be able to service this debt past the age of 65? 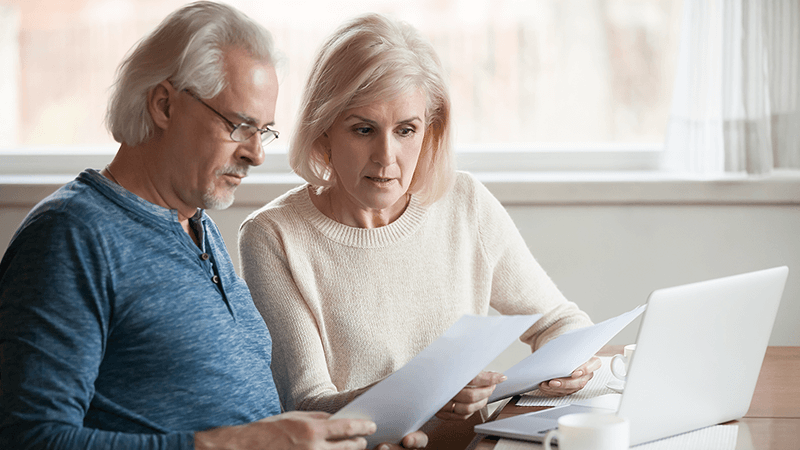 This phenomenon of running debt into later life is now becoming the norm, whereas before more people were able to clear their debts by their late 50s or early 60s. “But young people are coming to the conclusion that to afford a home they have to commit to paying for debt through their 60s and into their 70s. It’s a significant risk, especially if your health starts deteriorating. Previous PostPrevious Get out of jail free card for mortgage prisoners?